ICS Says CO2 Compensation Fund Could Help Sea Ports Adapt To Climate Change. The International Chamber of Shipping (ICS), whose member national shipowners' associations represent more than 80% of the world merchant fleet, has participated at a special UNCTAD (United Nations Committee on Trade and Development) meeting in Geneva (29/30 September) to explore how the world's sea ports should prepare for adaptation to the threat of dangerous climate change. Speaking at the UNCTAD meeting, ICS Director of External Relations, Simon Bennett, advised governments that monies for the adaption of ports to the effects of rising sea levels - and the increased likelihood of storms, flooding and extreme weather events - could be provided by a proposed International Maritime Organization (IMO) environmental compensation fund, with contributions from the shipping industry linked to fuel compensation. An environmental compensation fund is the Market Based Mechanism preferred by the majority of the global shipping industry, rather than the alternative of emissions trading schemes which has also been proposed by some governments in discussions at the IMO. "The advantage of a compensation fund linked to ships' fuel consumption is that some of the monies raised could be readily directed by IMO to environmental projects in developing countries, such as the adaptation of ports to climate change." said Simon Bennett. However, he suggested that developing nations should play close attention to discussions at IMO, and to the parallel discussions at UNFCCC with respect to possible contributions by the shipping industry to a UN 'Green Fund', "to ensure that developed nations did not end up keeping the lions' share of any money raised from shipping for themselves". 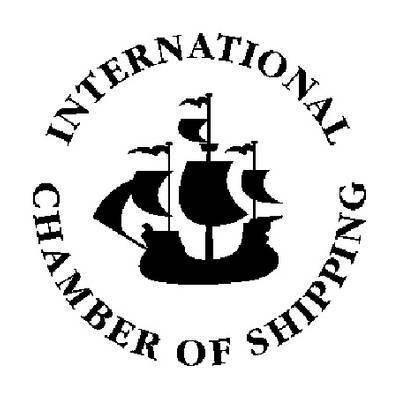 ICS believes that any money raised from shipping through Market Based Measures for CO2 reduction should primarily be directed to projects which improve the environment in developing nations or which allow the shipping industry and developing nations to prepare for the effects of climate change, for example protecting ports. "Shipping fully accepts the need to play its part and- if governments so decide - participate in Market Based Measures" said Simon Bennett. "But measures to reduce CO2 emissions should not be used to treat the shipping industry as a 'cash cow', simply to boost the balance sheets of richer countries that are currently in economic difficulties."